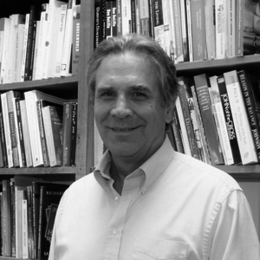 Richard V. Horner is the Executive Director, Christian Study Center of Gainesville, Florida. Bio last modified December 18th, 2018. Comment Articles by Richard V.